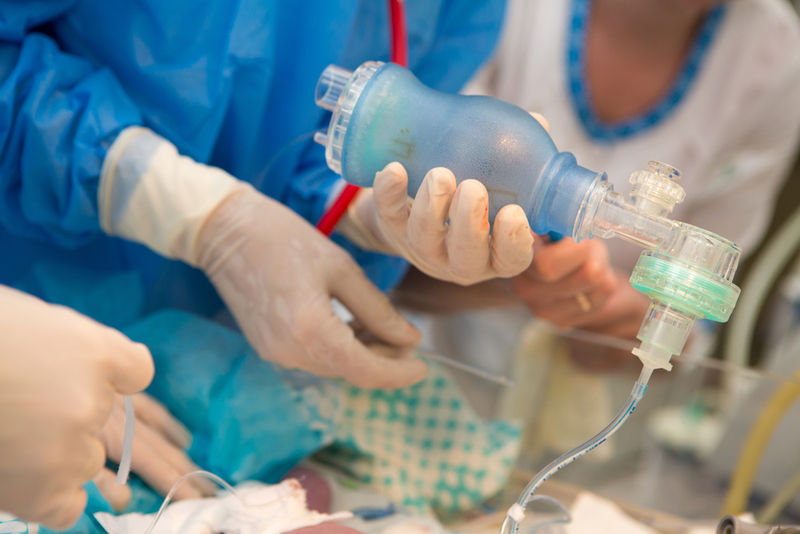 This blog is a critical appraisal of the following randomized controlled trial: Noninvasive ventilation immediately after extubation improves weaning outcome after acute respiratory failure. Mechanical ventilation is an essential requirement for 44.5 percent of patients admitted to critical care units in the UK (excluding Scotland), per 2012 statistics (Harrison 2014). Prolonged dependence on mechanical ventilation can result in secondary complications. Therefore, it’s recommended that weaning (gradual reduction of ventilatory support) should be implemented as soon as possible (Pettit 2014). The following study focuses on weaning from invasive mechanical ventilation. Unsuccessful extubation often occurs in intensive care units (ICU) and is associated with increased hospital length of stay, morbidity and mortality (Kulkarni and Agarwal 2008). Current research has used non-invasive ventilation (NIV) to successfully wean patients from invasive ventilation and significantly reduce the rate of reintubation and mortality compared to standard weaning (Burns et al. 2013). 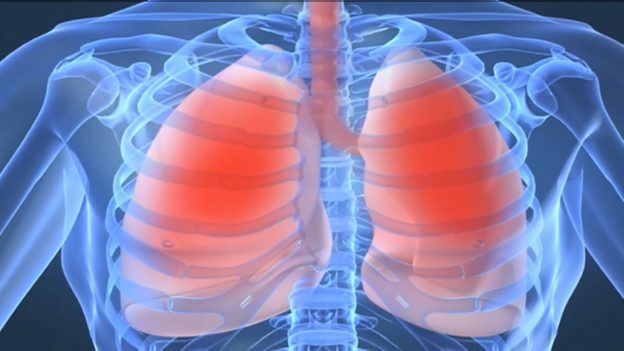 Chronic obstructive pulmonary disease patients have mainly been the focus of research. The trial was carried out over 12 months in the adult general ICU of a university hospital. The primary objective of this trial was to compare the effect of the use of NIV immediately after extubation to an oxygen mask (OM) in preventing reintubation. ICU length of stay and hospital mortality were the secondary objectives. 40 patients met the inclusion criteria (acute respiratory failure; invasive mechanical ventilation (>72hrs); no contraindications to NIV). 20 patients were randomised into each group before extubation. The intervention group received NIV through a nasal mask immediately after extubation for 24hours. After 24 hours, a nebulization oxygen mask replaced the NIV. Oxygen was supplied through the nasal mask to all patients in this group. The control group received oxygen through a facial mask immediately after extubation. 38 patients finished the trial (2 withdrew from the OM group). There was a statistically significant difference in the rate of reintubation (5% NIV, 39% OM) and hospital mortality (0% NIV, 22.2% OM) between groups. There was no statistically significant difference in ICU length of stay between groups. The critique of this study will be guided by the CASP checklist for randomized controlled trials (CASP 2013). Firstly, the study answered a clear research question (including population, intervention, comparator and outcome) and had clear objectives. There was no significant difference in the demographic data of the patients, increasing internal validity. Although the use of randomisation can prevent bias when allocating patients to groups, pulling slips from an envelope (as in this trial) can still provide opportunity for bias. However, the selection took place in front of the ICU team which may decrease possible personal bias. Using a telephone randomisation service would have prevented all bias. The same weaning and reintubation protocols and follow-up monitoring was provided to all patients. Therefore, groups were treated the same outside the intervention, further increasing validity. Due to the nature of the trial however, staff and patients could not be blinded. This may allow for unintended bias by staff towards the intervention group as they may have a greater expectation or want for these patients to avoid reintubation, despite specific objective criteria for reintubation. Data was collected for all 38 patients that completed the trial. Despite this, the trial failed to meet the calculated required sample size of 40 patients in each group, as the trial was stopped after the first interim. The author’s justification was that they had already been able to assess the primary outcome. However, it’s unclear whether this would have been maintained over the required sample size. Relative risk (RR) allows us to estimate the size of the treatment effect. The study reported a RR of 0.13 for reintubation. As RR < 1, this suggests that the use of NIV reduced the risk of reintubation. To determine how accurate this figure is we use 95% confidence intervals (CI). CI give a range within which we can be 95% confident the real figure lies. The narrower the range the more accurate the findings may be (Irwig et al. 2008). The CI for the RR (0.017, 0.946) gave a wide range of figures, so we are less confident of the true clinical effect. This study concluded that using NIV immediately after extubation from invasive mechanical ventilation was more successful than an oxygen mask in a mixed ICU population. The results showed significant reductions in the rate of reintubation and hospital mortality but no significant difference in ICU length of stay. Caution however must be taken when interpreting these findings. The small sample size, and the uncertainty of the extent of the clinical effect suggests the need for further research. HARRISON, D., 2014. Number of mechanically ventilated patients during 2012 [online]. London: ICNARC. [viewed 4 January 2017]. PETTIT, R., 2014. Guideline for weaning an adult patient from invasive ventilation [online]. 2nd ed. p.2. [viewed 4 January 2017].